Sidewalks are an important aspect of neighborhood safety and pedestrian mobility for our community and the Village has identified the segment of Lakewood Road beginning at the intersection with Edwards Avenue and running approximately 2,400 linear feet east to Davis Road for the addition of a sidewalk. 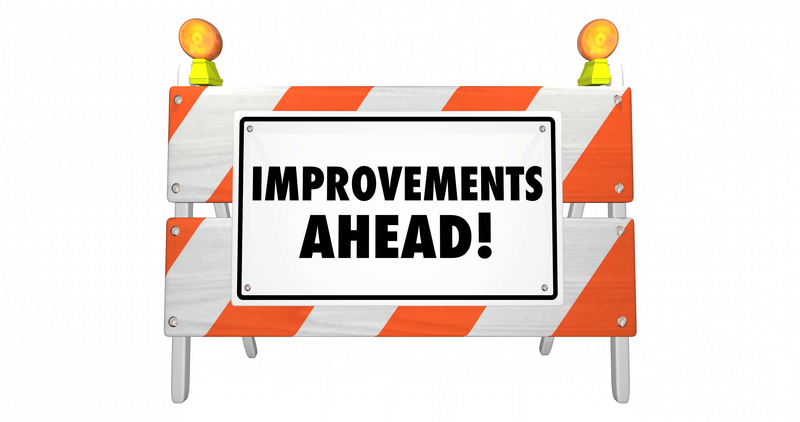 The new 4-foot wide sidewalk will be an extension of the existing sidewalk along Lakewood Road, which begins at Military Trail and terminates at Edwards Avenue, and will connect to the Davis Road sidewalk network. The proposed sidewalk will be constructed within the road right-of-way and existing easements. The construction of the project is intended to start in January of 2019 and will last until the end of April 2019. You may experience temporary lane closures during the project, however, the construction will not completely block the roadway. Throughout construction the contractor will be required to temporarily block driveway access to residences. If you have any questions or concerns contact Chad Girard, Assistant Public Service Director, at 561-641-3440. ⇐Previous Comprehensive Annual Financial Report for fiscal year ended September 30, 2018 is now available!